Below are some quotes and links to reviews and comments on Matt's work. Press kit can be found HERE. For press inquires, please contact: Rebecca Shapiro - rshapiro_at_shorefire.com. Sounds Like: The classic country of vintage AM radio fleshed out with modern-day hooks and choruses. For Fans of: John Prine, Lyle Lovett, Kris Kristofferson, richly cinematic story-songs. "Matt is a rare and visionary poet." 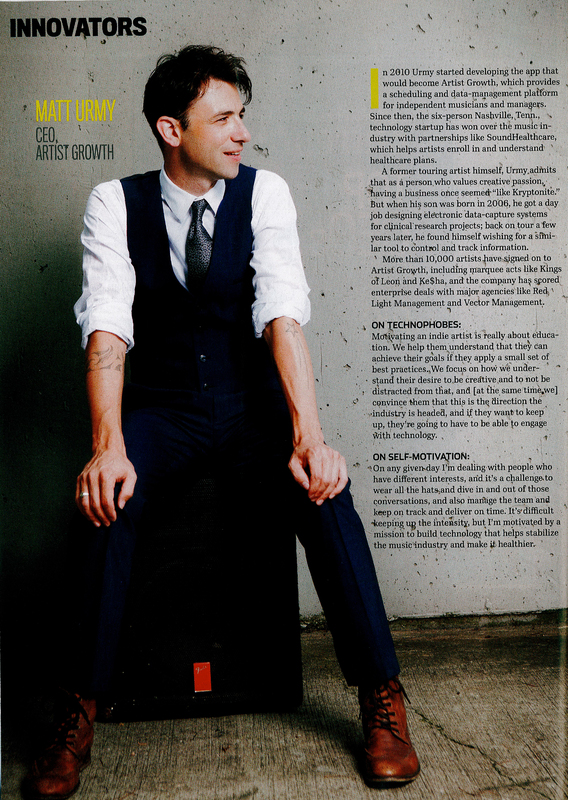 "Matt was included in Entrepreneur Magazine's Innovators List." Please enter your name and email if you'd like to receive email announcements when new music, books, or other news is announced, as well as notices of new posts.